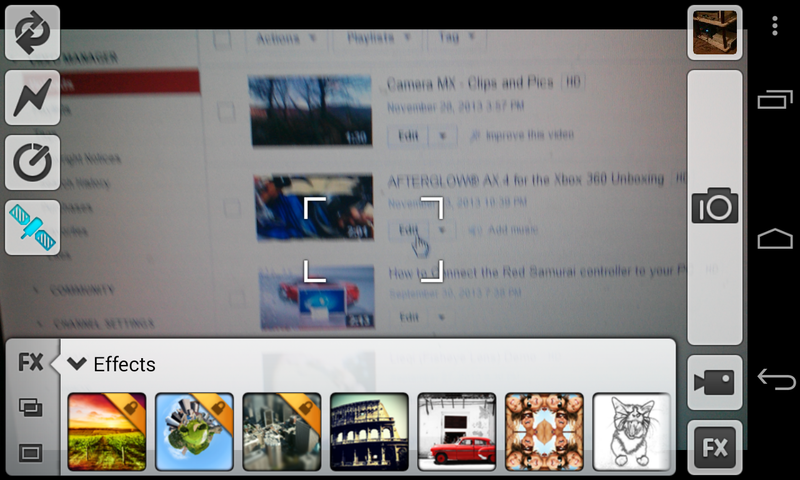 Got a boring OEM Camera app? Need a photo editor? 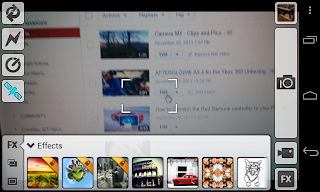 Want a cleaned up gallery app? 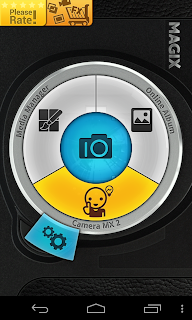 MAGIX is hoping that Camera MX if the app you've been looking for. “Get creative with your camera - combine effects and photo frames live in the camera. 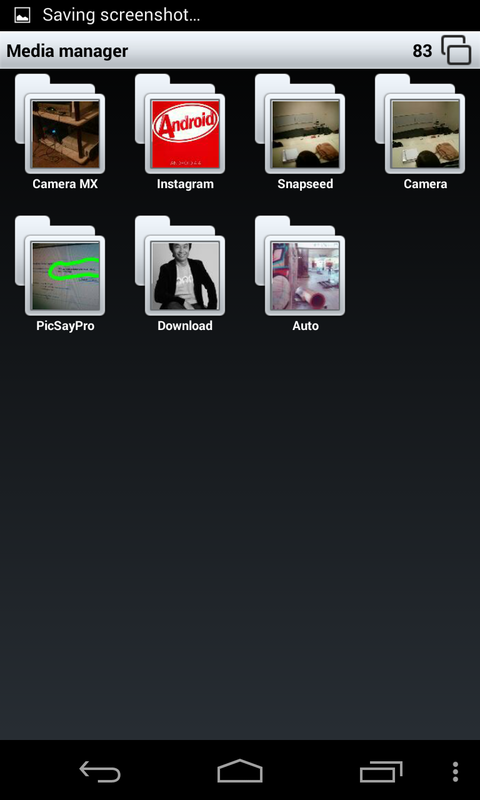 Optimize and edit your best photos and share them with friends on Flickr, Facebook and Twitter. Add an extra something to your photos by presenting them in animated photo slideshows with your favorite music. 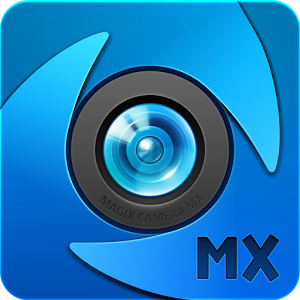 Camera MX is a camera replacement app for android that consists of a Camera, Video Camera, Gallery and Editing Software. MAGICX AG did a really good job with this app. CameraMX has most of the standard features that you will find on Smart Phone camera apps. It also has a lot more fluff so to speak that seem to be the crave right now (i.e. Filters and frames). I can’t help but feel that this app would be a lot better if it had things like burst shot, Macro, touch to focus when video recording, taking pictures while video recording etc. I recommend this app to anyone who is looking to replace their dull camera app or if you are looking for an all-in-one camera app (Camera, Video Camera, Gallery, & Photo editor). When you are out purchasing for video camera, take a look at Logitech items. They are one of the management in this area and have a extensive range of designs. They provide excellent items at cheap costs.